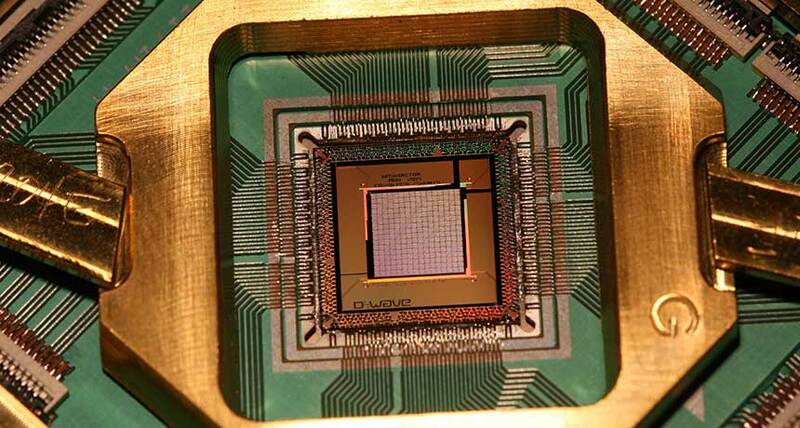 So what is Quantum computing? according to wiki-A quantum computer with a given number of qubits is fundamentally different from a classical computer composed of the same number of classical bits. For example, to represent the state of an n-qubit system on a classical computer would require the storage of 2n complex coefficients. Today's computers, like a Turing machine, work by manipulating bits that exist in one of two states: a 0 or a 1. Quantum computers aren't limited to two states; they encode information as quantum bits, or qubits, which can exist in superposition. 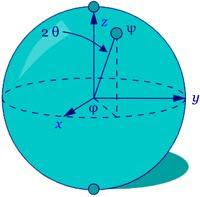 Qubits represent atoms, ions, photons or electrons and their respective control devices that are working together to act as computer memory and a processor. Because a quantum computer can contain these multiple states simultaneously, it has the potential to be millions of times more powerful than today's most powerful supercomputers.